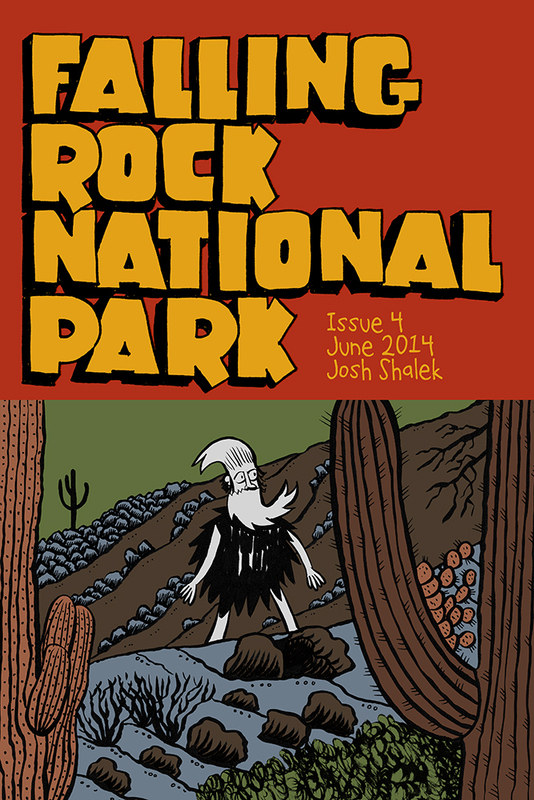 Falling Rock National Park is a comic strip that takes place in a southwestern national park. Park Ranger Dee looks after animal residents Carver, Ernesto, Pam, and Melissa. Funny and sweet, Falling Rock is a pleasant place to visit. 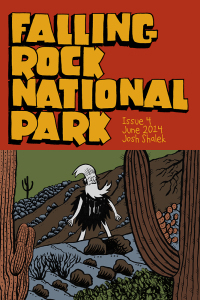 In this issue our regular Falling Rock crew investigates the existence of the ellusive Desert Yeti.